Toothpaste is an essential part of good dental care. 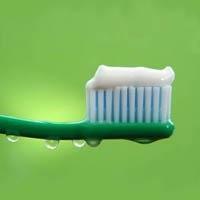 There are different kinds of toothpaste, depending on the need: whitening, gum protection, anti-cavity, etc. This ranking lists the toothpaste brands that can be found in pharmacies or supermarkets. Help us find the best one! Go ahead and vote, comment, help us find the best brands in dental care.